I've always been very "ehh" about subscription boxes. The thought of getting random stuff delivered to my home every month isn't very exciting to me. It's probably because I'm pretty sure I won't like 90% of the stuff that's in the box and is it really worth the money to pay for stuff that you won't even use? You know us college girls have to save our money! Yet when I got the chance to review UniversiTee box, I was curious. 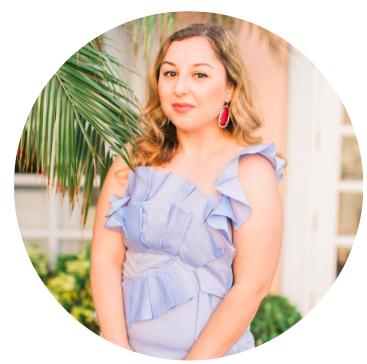 A subscription box aimed towards empowering college girls? You know I'm all about empowerment and motivation! So I decided to give it a try and I actually...love it! Every month UniversiTee box has a different theme and this month it was the "Party" theme which celebrates the beginning of a new school year. 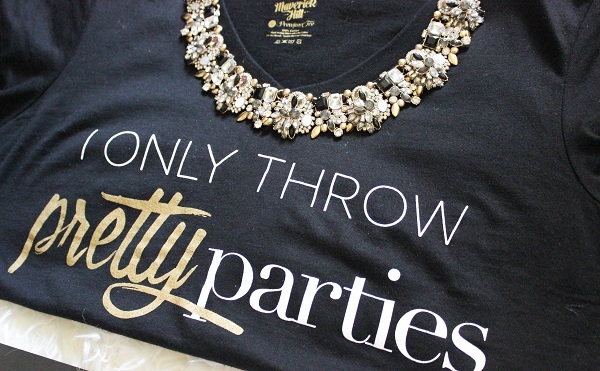 The box includes a t-shirt that says "I only throw pretty parties", necklace (so gorgeous! ), 3 notebooks, a pin that says Party Queen, and 2 stickers with quotes on them. 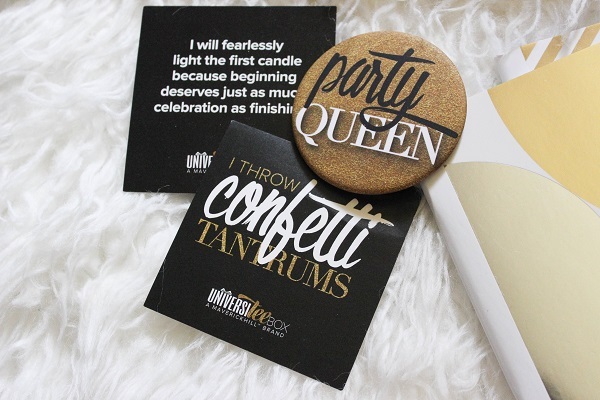 I loved how everything matched with the color scheme being gold, black, and white and the box itself was so pretty! It came in an aqua blue box and once you open it, it's wrapped in hot pink paper that you can totally re-use (or am I the only person who does that? haha). Most subscription boxes don't actually contain an article of clothing so I was pleasantly surprised about that while the necklace was my favorite piece. I've actually wore it in an outfit post which I'll post on the blog soon. 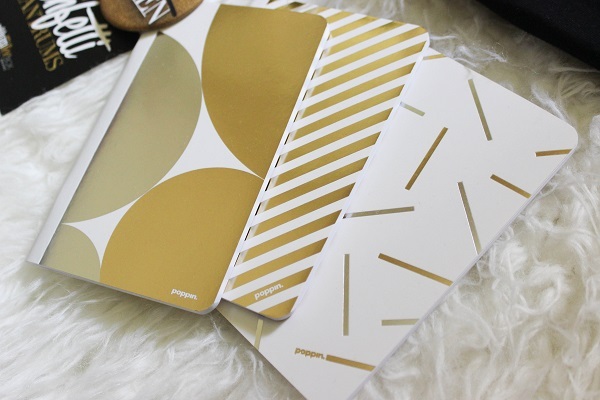 I also adored the three mini notebooks which comes in useful since I always have blog ideas to write down and they easily fit into my purse even if I'm wearing a crossbody! Overall, I'm happy that I discovered this subscription box and even more glad that it comes with so many useful things. If you'd like to try UniversiTee box, feel free to use the code Ruya50 to get 50% off your first box at UniversiTeebox.com! this sounds like a really fun subscription box! I will definitely check it out for the month! Thanks for sharing the discount code!